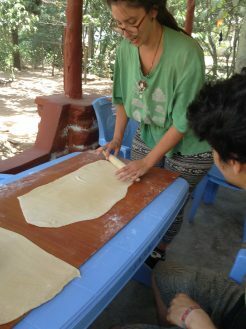 Before the summer Dorocella received a delicious donation, a workshop at Pasta Lorenzo! 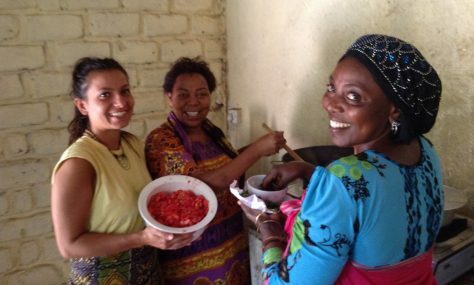 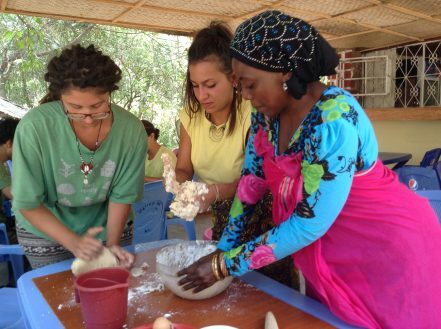 She was taught the basics of making pasta to share with the girls and the community in Mwanza, Tanzania. 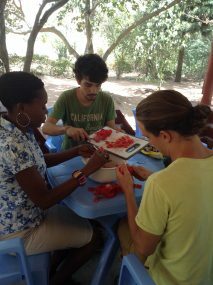 Together with our volunteers we made pasta at the new restaurant (Buzuruga Hospital in Mwanza). 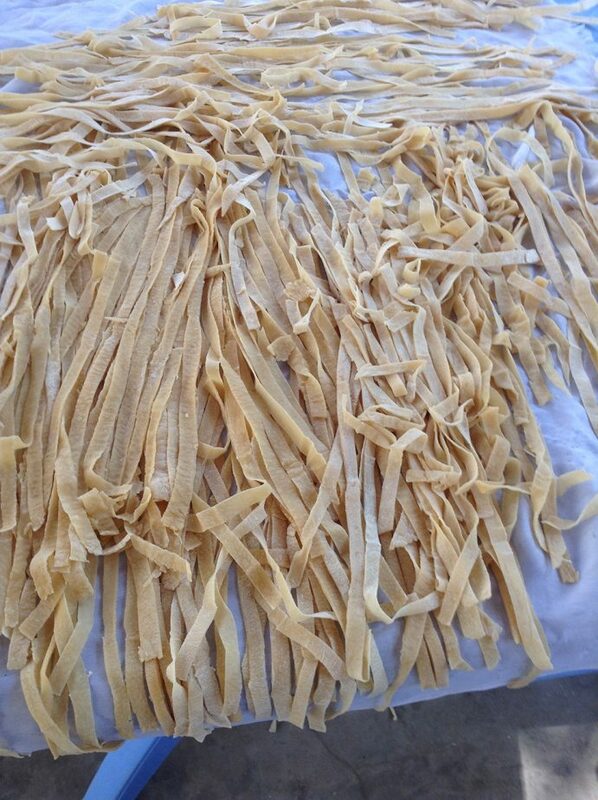 Thank you Pasta Lorenzo!